With so many people using their mobile phones for everything including internet browsing, it is important to have a mobile-friendly domain name for your site. This infographic breaks down some information and helps explain why this is so important. 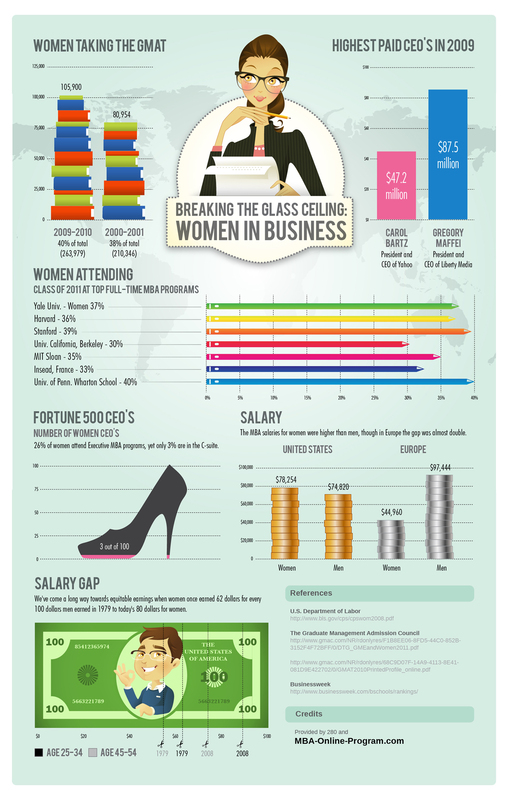 I like the title and image at the top of this infographic because they are big and standout to readers. 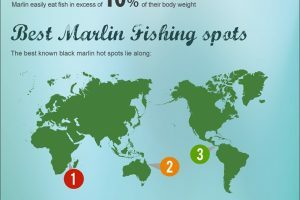 The design of this infographic overall is simple and plain. The background is a neutral color that works well with the images and text that are used. I like that the information is somewhat broken down into different sections to divide up the flow of the infographic. Many people use their mobile phones for everything these days and so it is no surprise that it has become a way to send and receive information. This information does a good job of showing just how much we use our mobile phones for and what we do on them. I think these interesting statistics give the information a sense of reliability because it backs up the facts. 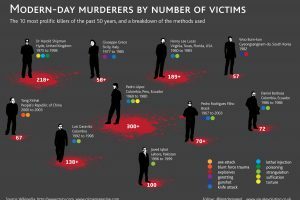 I think overall the infographic has good information that many will find interesting. Previous Previous post: How Do You Look at Love?